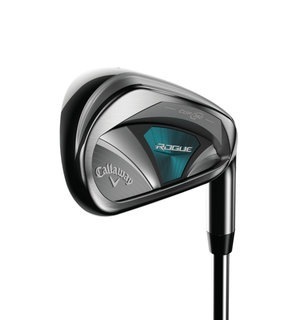 In this Rogue W iron, Callaway has brought an women's iron to market that is specifically designed to help female golfers play better golf. The Rogue W is ultra-lightweight with a wide sole, large cavity and ultra-low CG to help slower swingers build more clubhead speed for increased distance. No matter which club your choose we will always recommend going through a full custom fitting to ensure you maximise the benefits of your new purchase.